Royal jelly is a nutritious substance produced by young nurse bees and worker honey bees for the development and nurturing of queen bees. Humans use royal jelly as medicine and food supplement because of its antibacterial, anti-tumor and wound-healing properties. What I like about it: Y.S Eco Bee Farms is a team of beekeepers who are serious about making authentic and healthy bee products. 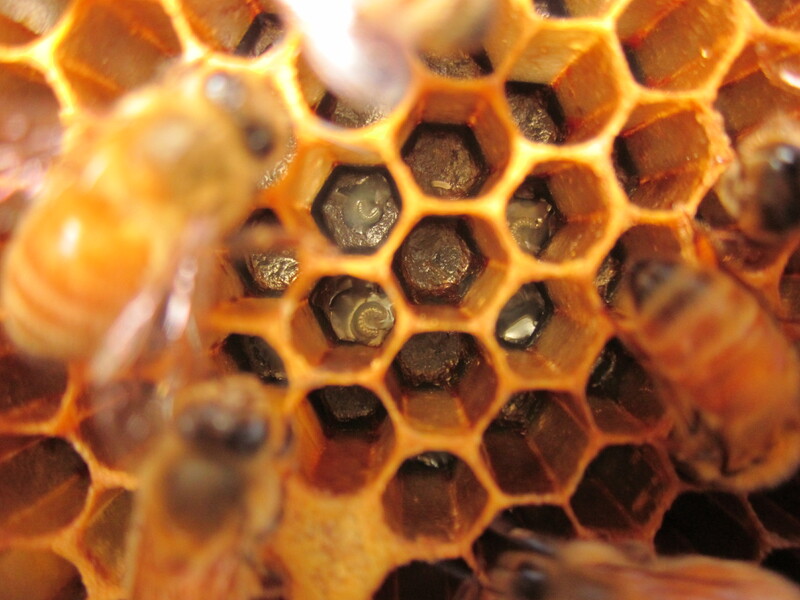 Their royal jelly is of fresh, beehive quality with a maximum level of 10-HDA. This means that most nutrients are well-preserved in the gel. Energy-packed honey is also used to naturally preserve the royal jelly and maintain its thick consistency. 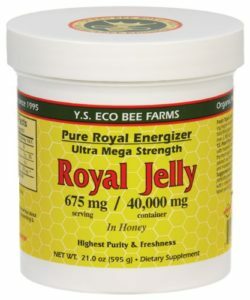 Just one or two tablespoons of YS Royal Jelly twice a day can increase your energy without any jitters. Those who take this supplement can attest to a boost in energy and lesser fatigue even at the end of a busy day. 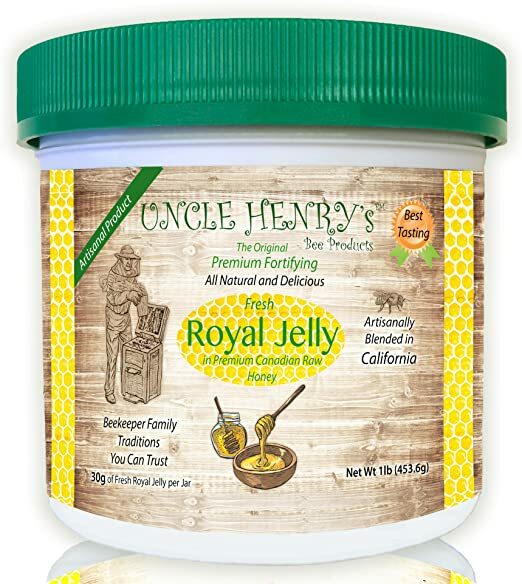 What I like about it: Uncle Henry’s is a family business that is committed to delivering great-tasting and fresh farmers market products – and their royal jelly is no exception. This royal jelly supplement is one of the best-tasting royal jelly supplements in the market today. It comes in a big jar that can last for a month and a half when you take one spoonful of the supplement a day. Because this royal jelly has raw honey and is sweeter than most, I like adding it to my smoothies for sweetness and added nutrients. The best thing about Uncle Henry’s is that they will also refund 100% of your money if you are not pleased with their product. 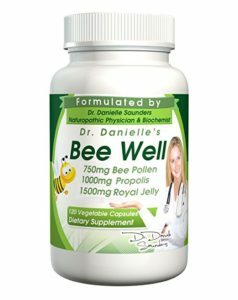 What I like about it: Dr. Danielle’s Bee Well is formulated by a licensed naturopathic physician and biochemist. It is made in GMP-certified facilities in the US to ensure quality. Aside from royal jelly, this supplement also contains other nutritious food such as bee pollen and propolis. Taking 4 capsules a day of this supplement can help boost your immune system, ward off colds, and boost energy. Some users also claim that it helps improve their overall mood. I actually love this product and customers swear by the amazing energy boost you get when you take this supplement. What I like about it: GREENBOW is one of the beekeeping companies that ensure that their business practices respect bees and help their communities flourish. 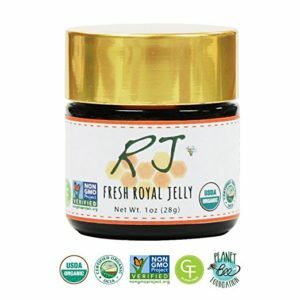 Their royal jelly supplement is gluten-free, certified non-GMO and harvested fresh from high-quality organic bee farms. It is also fresh-frozen to preserve nutrients and does not contain additives. You may consume 1 tablespoon raw or add honey for better taste. When you buy this royal jelly supplement, GREENBOW donates 1% of the proceeds to the Planet Bee Foundation. How great is that? What I like about it: Stakich Inc. is a family-owned business that has been delivering affordable natural products for over 90 years. 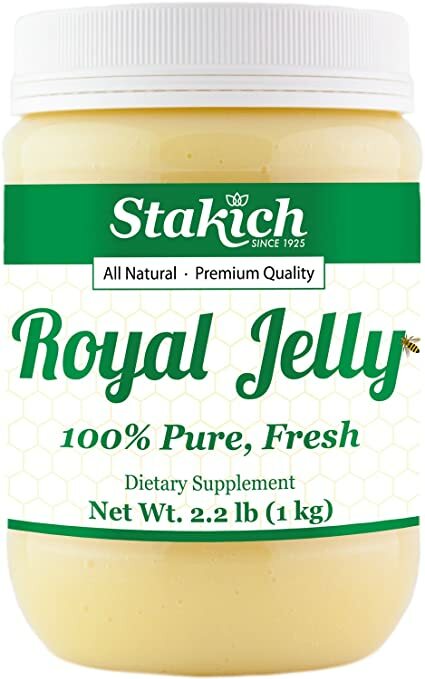 Stakich Royal Jelly is one of the most affordable royal jelly in purest form – making this supplement great for first-time users. This is a pure royal jelly – the real deal. Its taste is actually a bit bitter and sour, but you can just add it to your smoothie or mix it with honey to mask the not-so-great taste and get the amazing benefits. Y.S. Eco Bee Farms, Uncle Henry’s, Dr. Danielle’s, GREENBOW, and Stakich are top brands for royal jelly supplements. You can add royal jelly to your smoothies, consume them raw or take them daily in capsule form to get the most out of this nature’s best stuff. Let us know if there is a particular brand you like or way you like to consume Royal Jelly in the comments below!